Same Day Partial and Denture Repairs - Michigan City Dental, P.C. | Michigan City Dental, P.C. 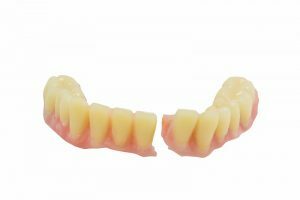 Crack your partial denture or complete set of dentures? We can do most repairs the same day! Don’t be without your smile, call us!